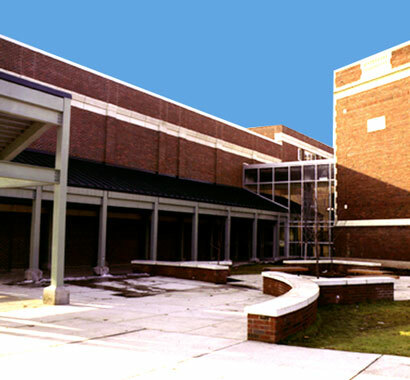 Campus CMG has been providing construction management services to the Brighton Central School District since the mid 90's. 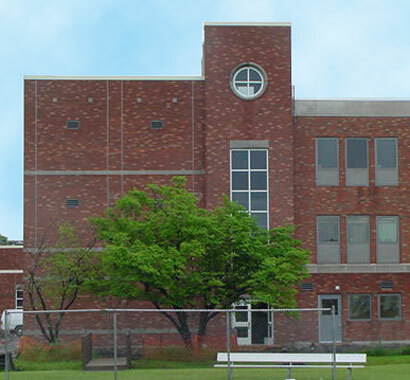 The first project, $14 million, entailed the additions and alterations to the Twelve Corners Middle School. It included a 70,000 SF addition housing a media center, cafeteria, gymnasium and athletic fields, and parking areas. The entire building was renovated with new finishes and mechanical systems. Staging and logistics were critical items as accessibility and on-site storage was very limited. A new LAN with multiple drops to each classroom was installed throughout the building. Technology upgrades included a new Distance Learning classroom and new computer labs. 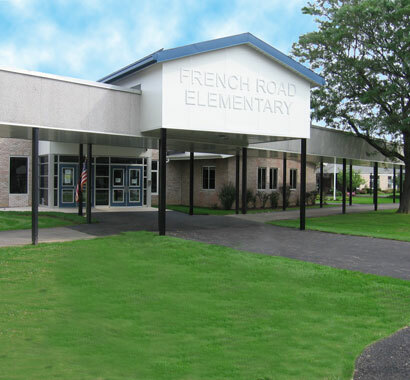 A $1.9 million project at the French Road Elementary School was completed in 1998 that included a 12,000 SF addition and renovations to the existing school. 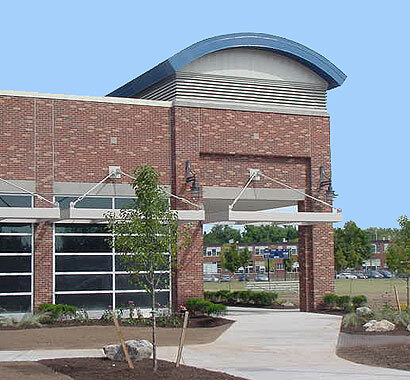 In 2003 Campus CMG completed an $8.9 million additions and renovations project. This project included demolition of the existing high school pool (built in the 1950s) and construction of a new pool at the existing location. The new pool serves both school related sporting events and the Town of Brighton's recreation program. Classroom renovations included art, music and science classrooms at the high school, upgrades in technology and extension of District-Wide Digital Control System. In addition, replacement of the roofing system at the French Road School and miscellaneous updates to the elementary facilities were provided.